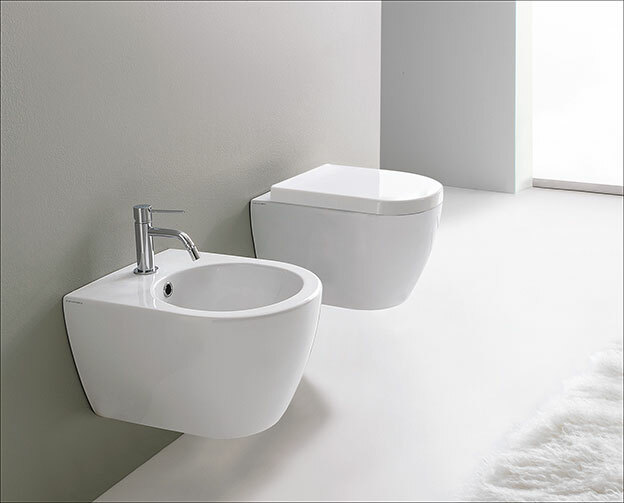 The Compact wall hung toilet is supplied in a small wall projections of 450 or 500mm. 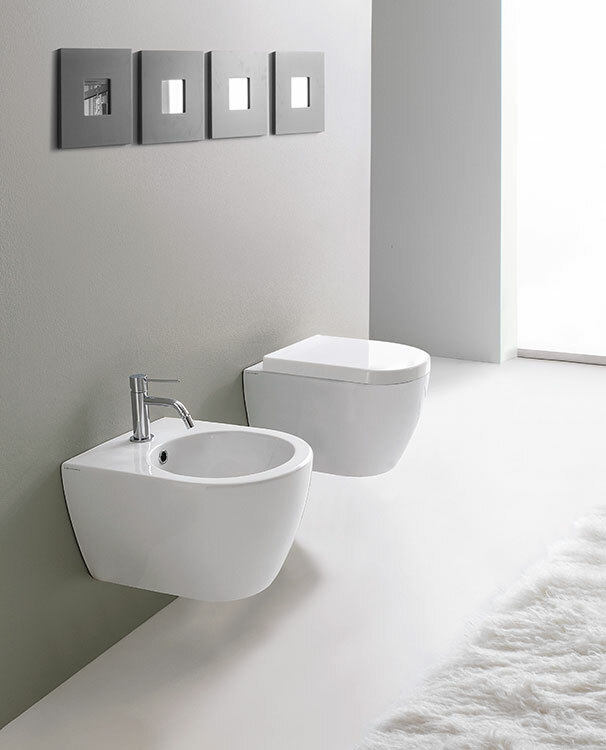 This small toilet is designed for smaller bathrooms, cloakrooms, ensuites and shower rooms. All compact toilets includes an impressive soft closing toilet seat. 450mm or 500mm Wall Projection. * Very compact wall hung toilet.